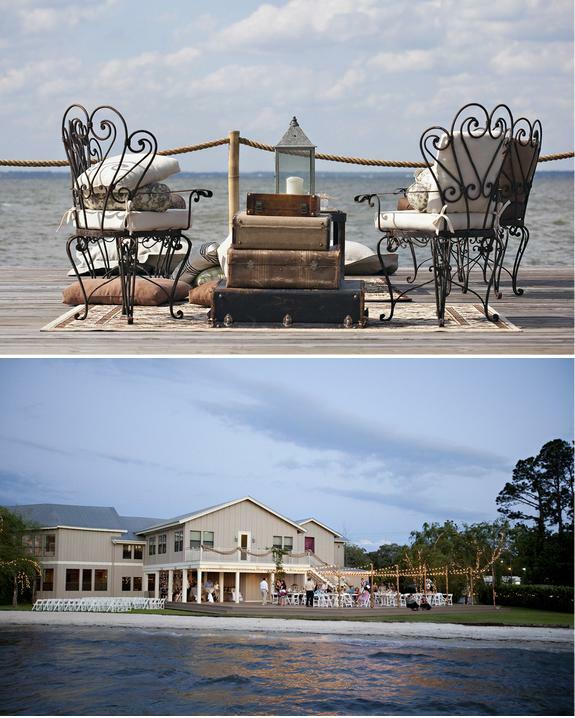 Bentley's on the Bay is a beautiful waterfront venue situated on the picturesque Choctawhatchee Bay in Santa Rosa Beach, Florida. Last May, Bentley's was the venue of choice to host Chris + Alyson's rustic summer wedding. Their wedding day was designed to a southern 'T' and I just know you guys are going to go crazy over these lowcountry-esque details and fabulous images from Dede Edwards Photography. 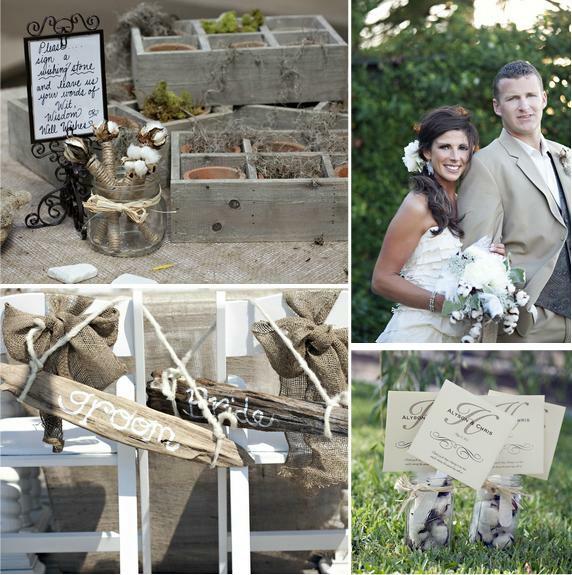 With the help of florist Cari DeGregorio, Alyson's achieved a gorgeous neutral color palette combined with our favorite classic southern elements: burlap, driftwood and cotton. 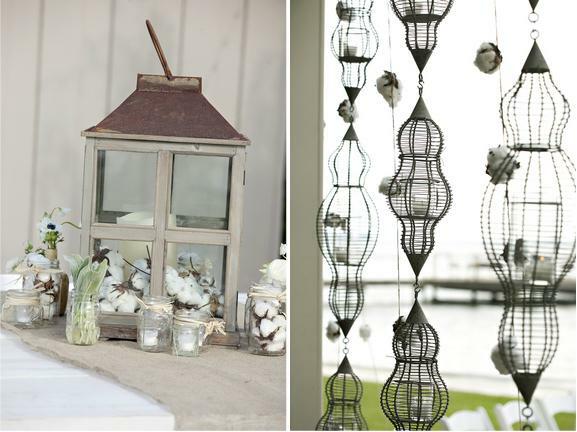 Basically, it's the perfect coastal wedding. 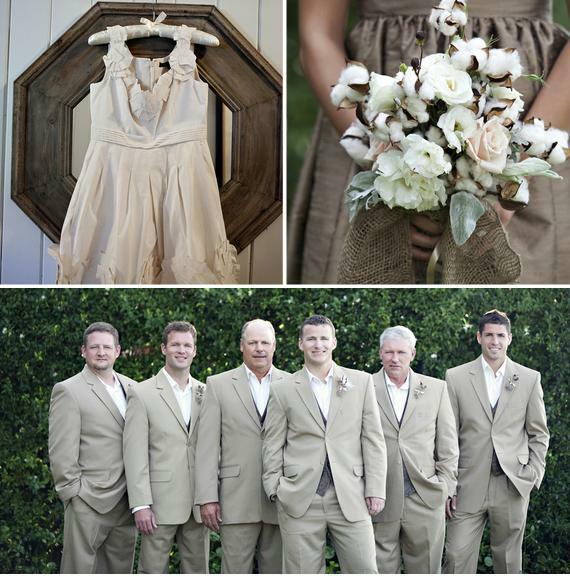 This is gorgeous - I love the neutral shades! 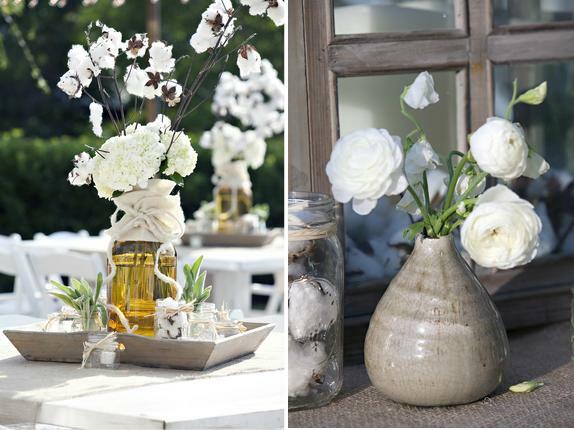 Ugh I'm dying over all these neutrals...so pretty. WE'VE MOVED! 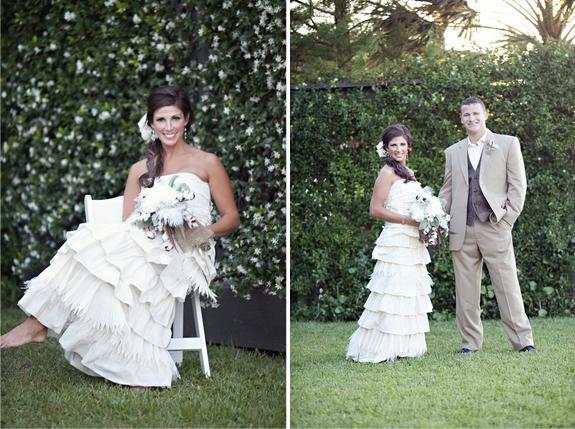 You can find us now at www.alowcountrywed.com! 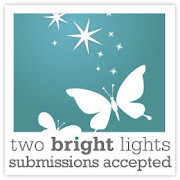 A Lowcountry Wedding Vendor Giveaway Winners!